Alessia Cara celebrates her birthday by reaching the Zenith. Happy Birthday Alessia, thanks for taking the time to remind her college friends that she's grown up right. The Canadian Singer-Songwriter has made quite a splash across the border. On this her 22nd birthday, Alessia Cara compiles a blooper reel of her past experiences. Hip hop fans may know her best as the songstress working alongside Khalid on Logic's breakout single "1-800-273-8255." 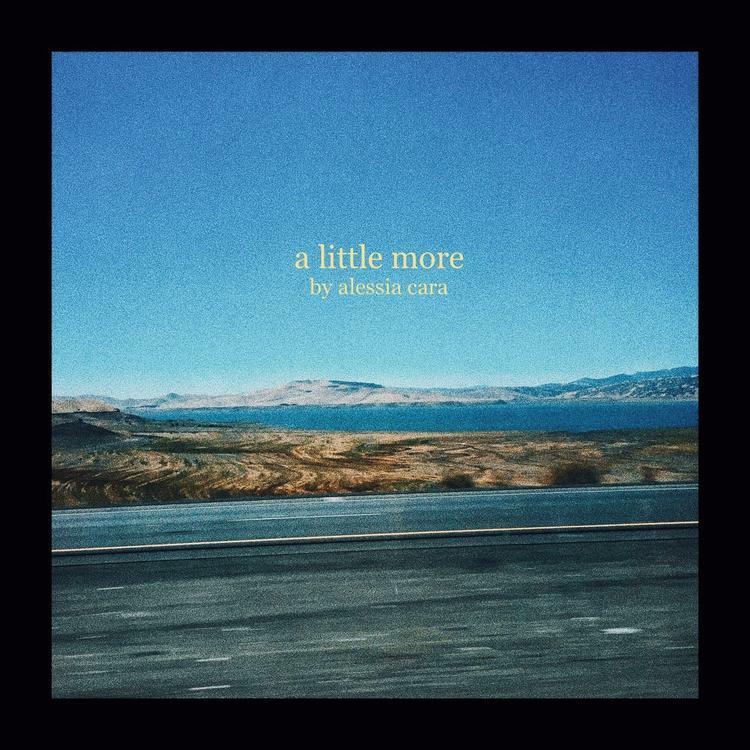 "A Little More" is the rare pop song written and produced by the artist themselves. Cara pleads with her prospective partner to take a dive with her into emotional wilderness, where the heart knows no bounds, except in the eyes of a begrudged parent. "A Little More" looks set to appear on her sophomore project The Pains of Growing, scheduled for summer's end. Her first single "Growing Pains" can be heard here.